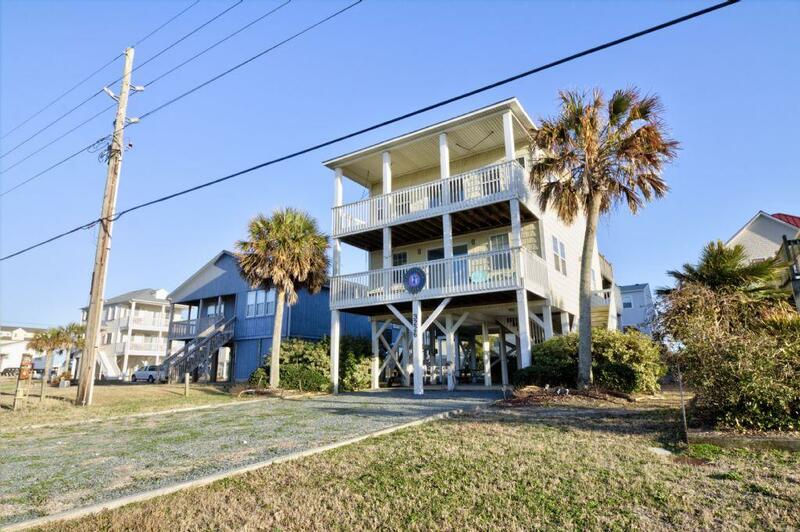 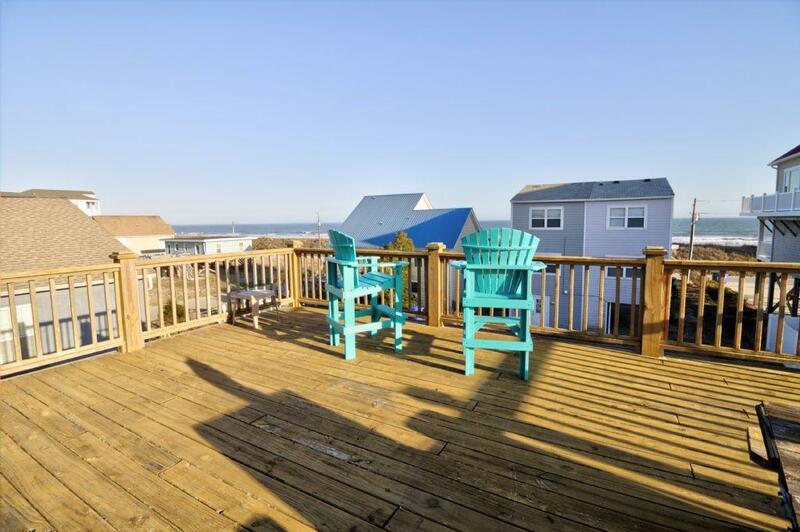 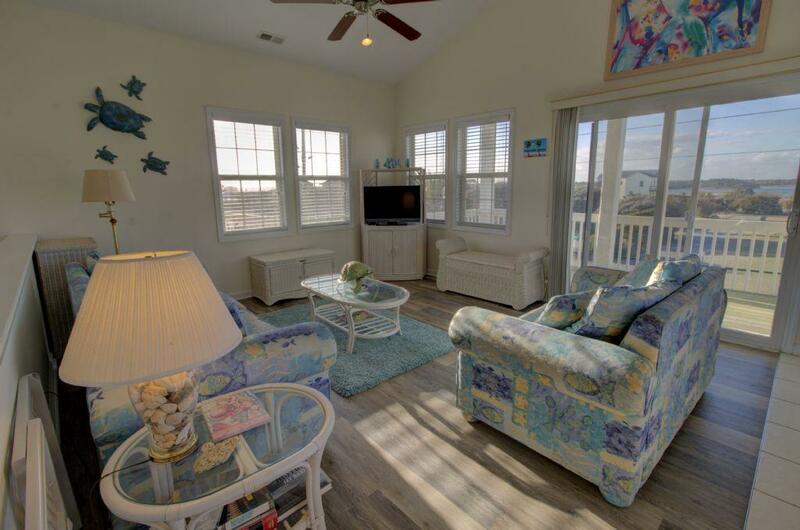 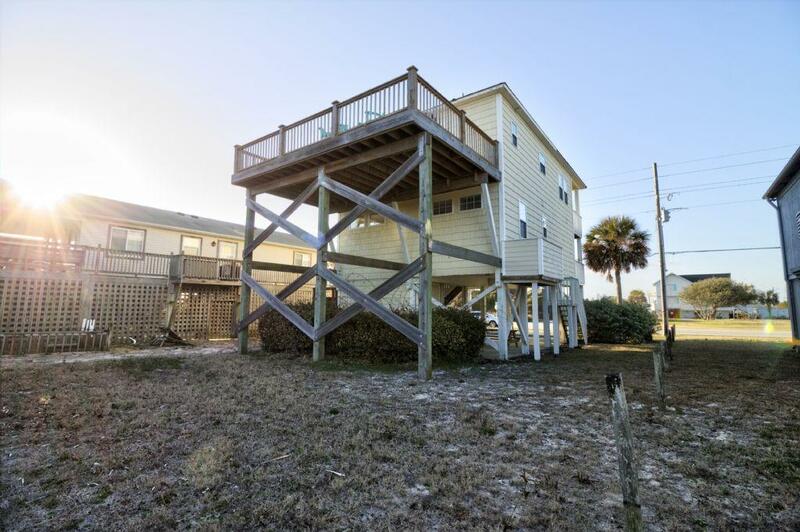 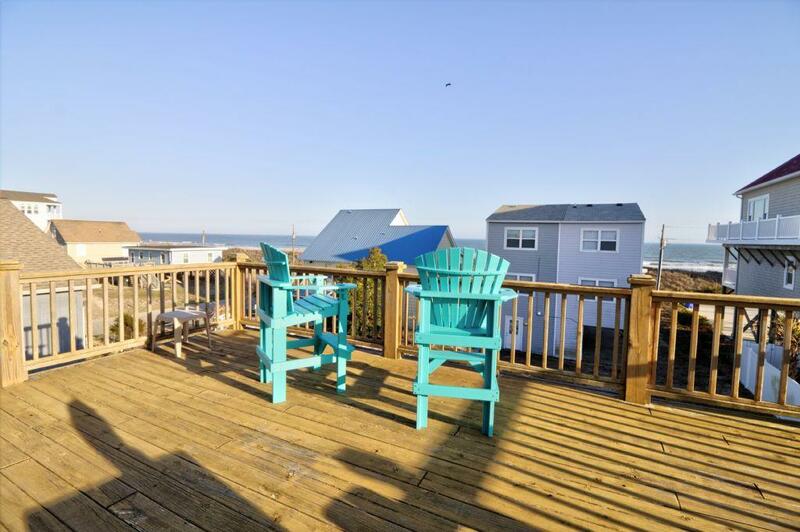 You will want to spend all of your time “Not In-House” at this comfortable 4 bedroom, 3 bath home with ample Oceanside decking and soundside balconies! 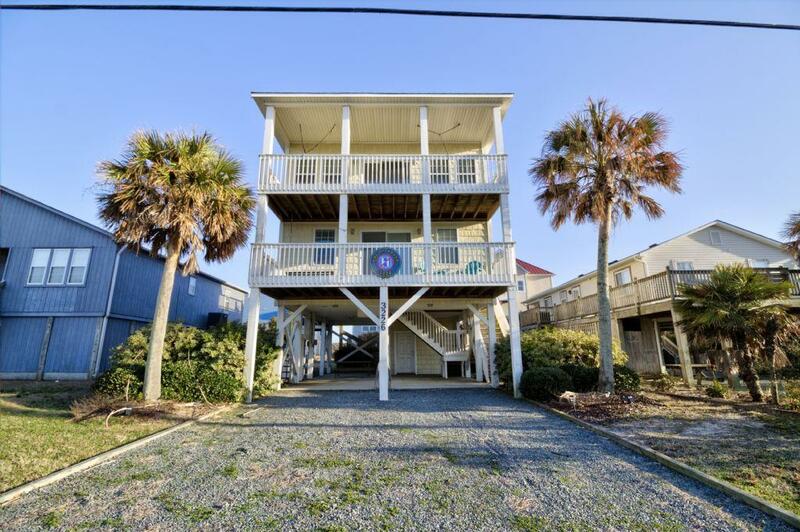 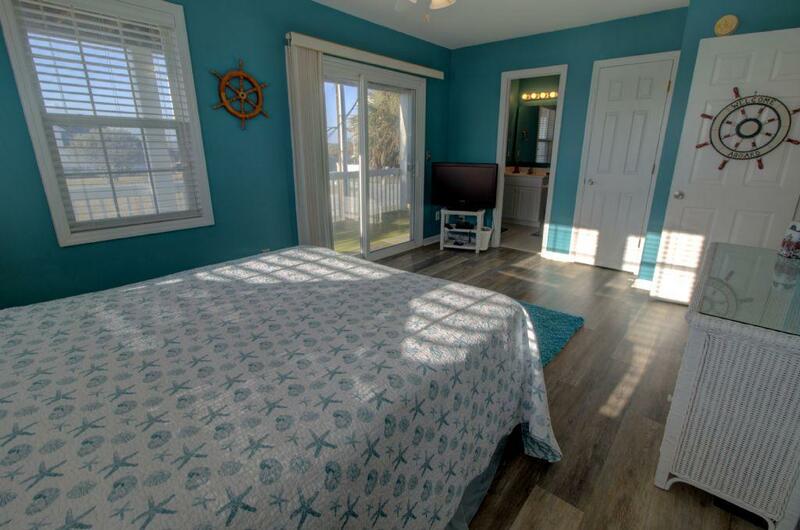 Located within a short walk to the beach, “Not In-House” is the perfect spot for your family’s vacation at Topsail Island. 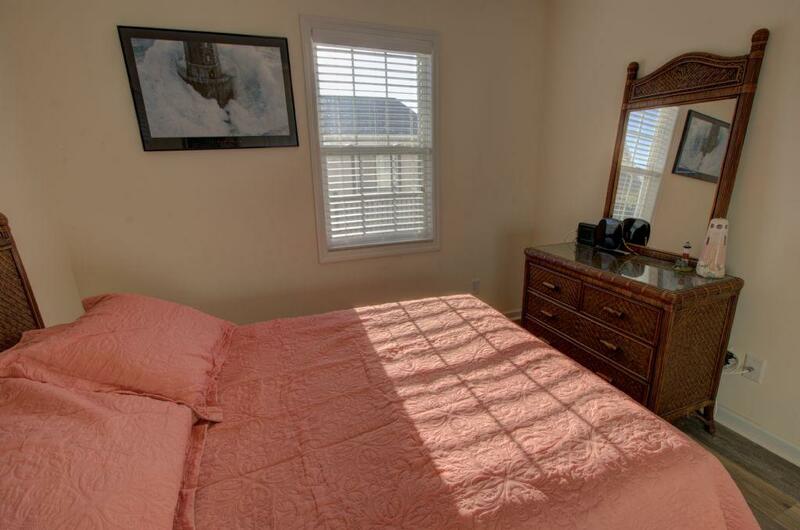 Upon entry to the home, you will find a bedroom offering a Double bed on your right. 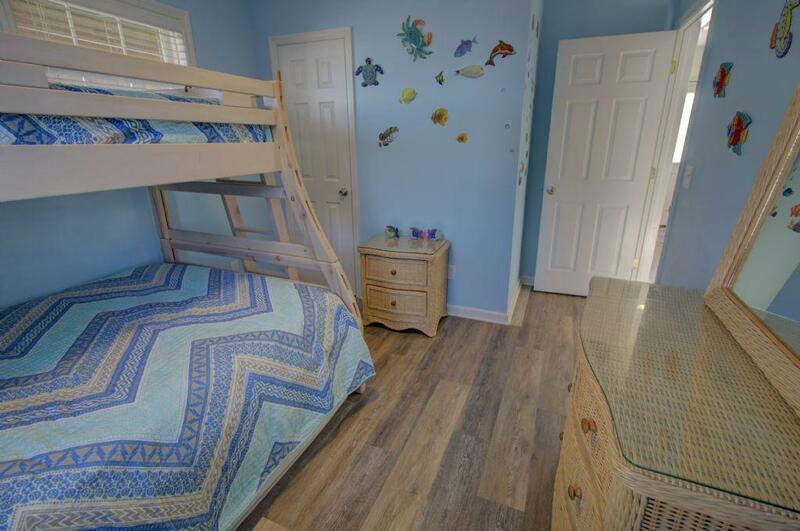 Follow down the hall and you will find the Bunk bedroom on your right, featuring a Twin on top and Double bed on the bottom. 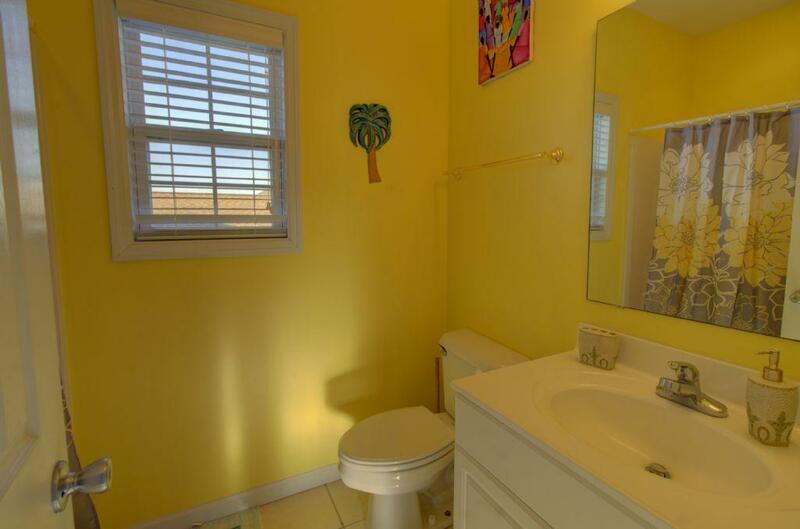 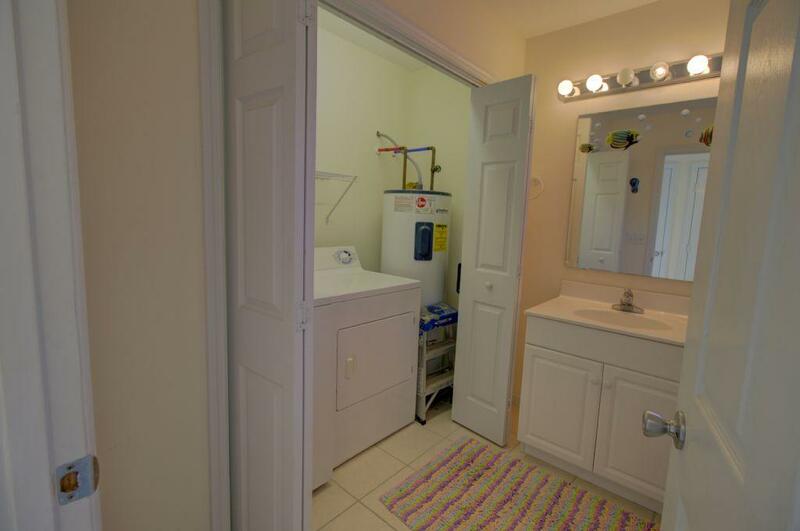 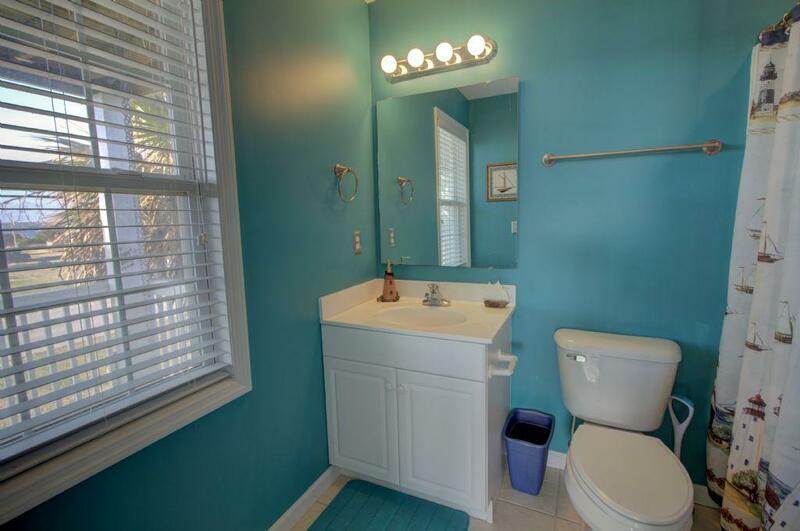 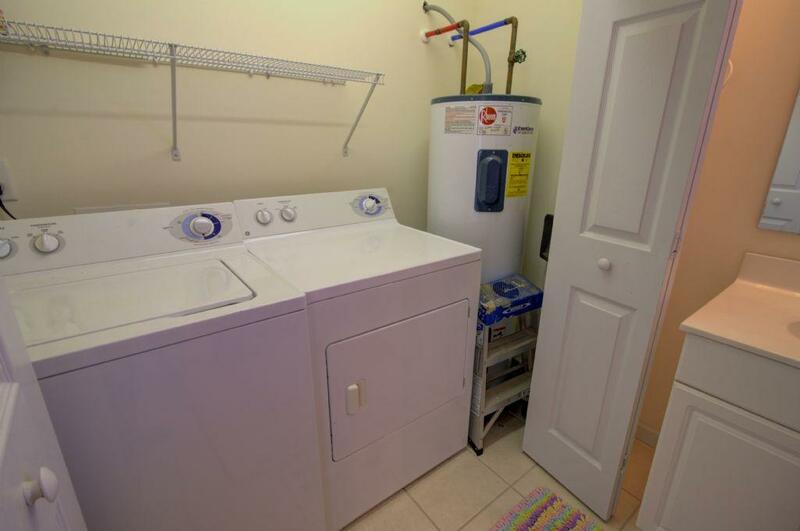 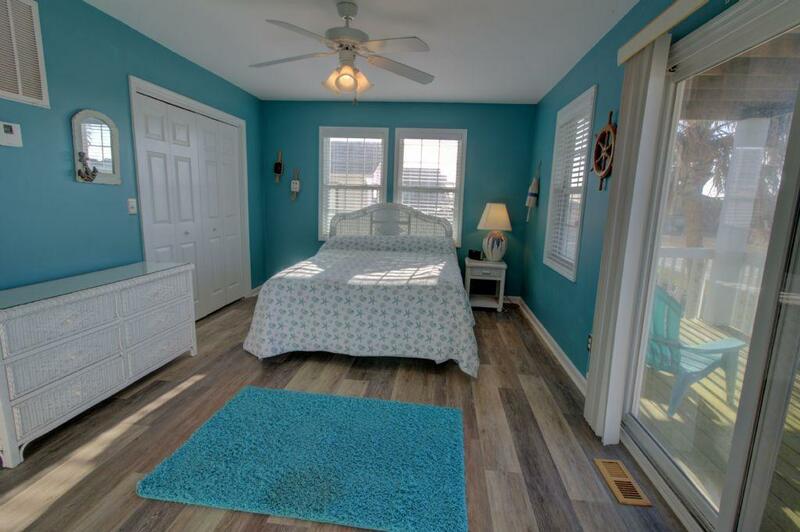 Continue down the hallway and the shared full bathroom with laundry room is located on the right and the Master Bedroom is located straight ahead. 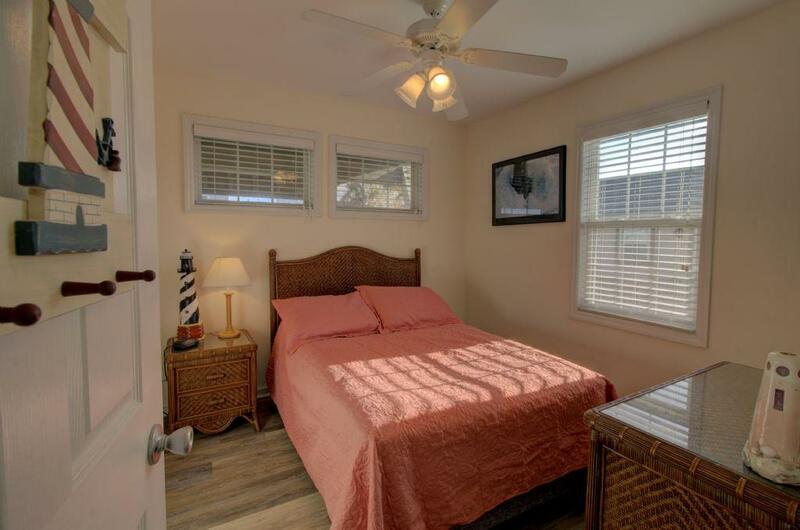 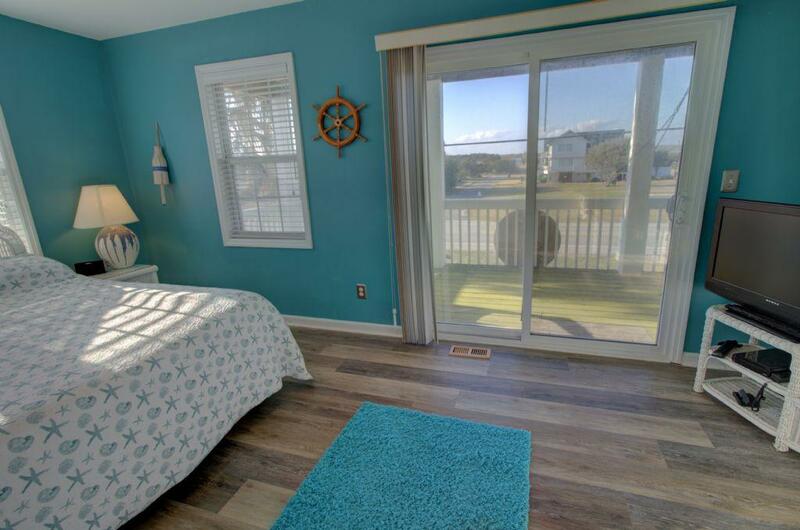 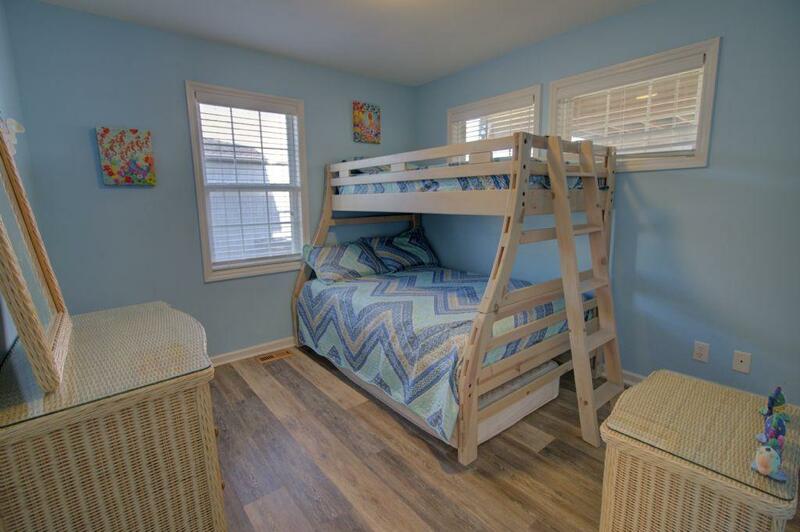 The Master Bedroom features a Queen bed and access to a private balcony.Enjoy the gorgeous sunsets from this balcony or relax while reading a book in the porch swing! 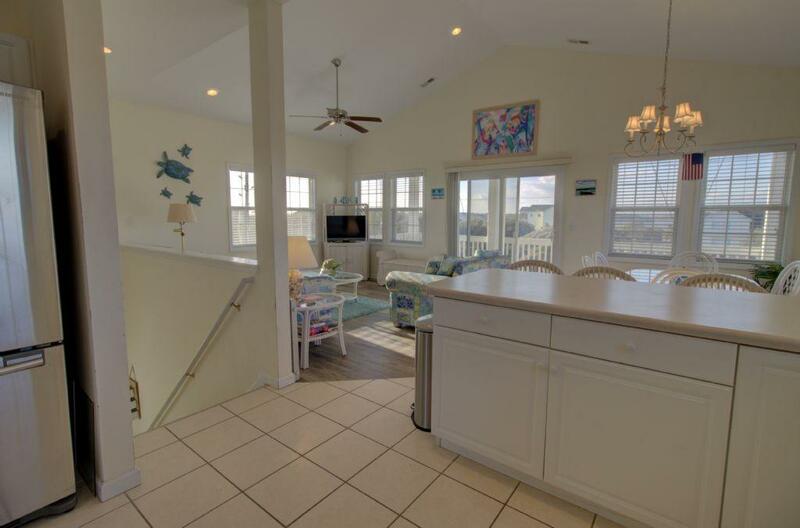 Travel upstairs and you will find the main open living space.The living room, dining room, and kitchen are spacious and open to make entertaining a breeze! 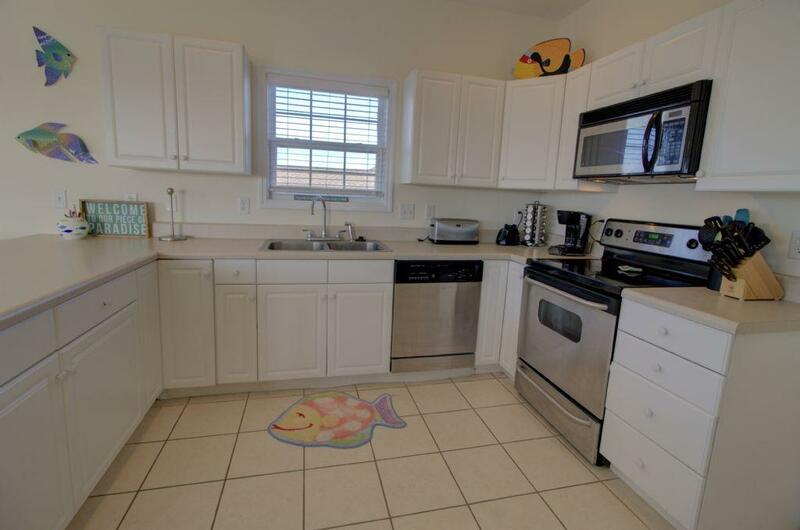 The kitchen provides all of the necessities to cook a homemade meal for the family. 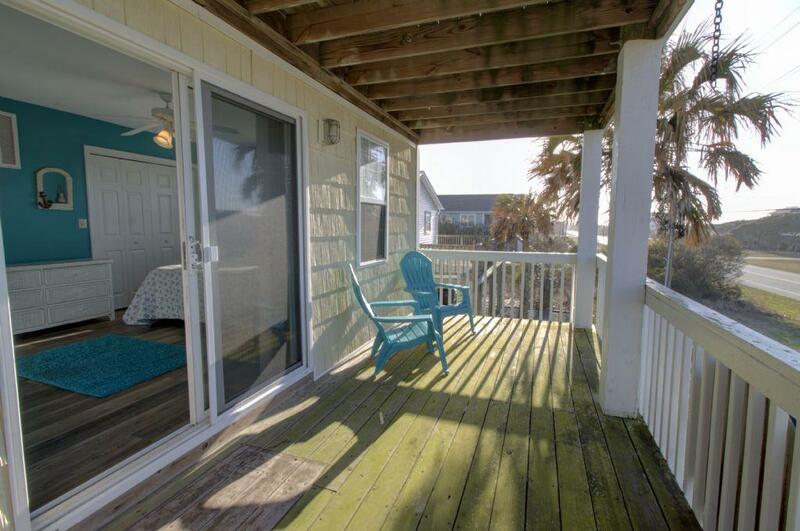 Enjoy the balcony deck swings after dinner or a long day on the beach. 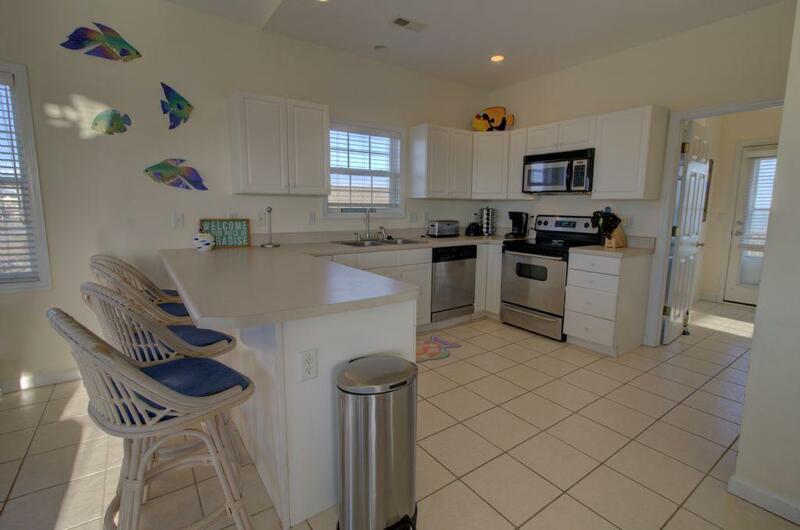 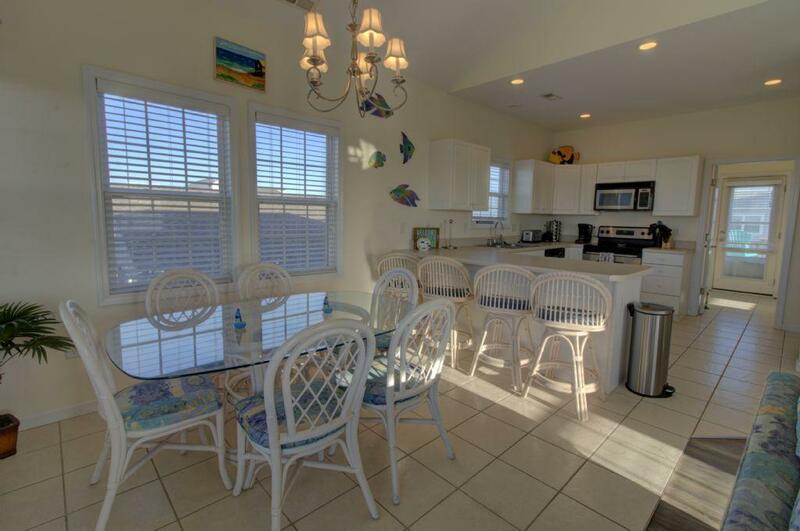 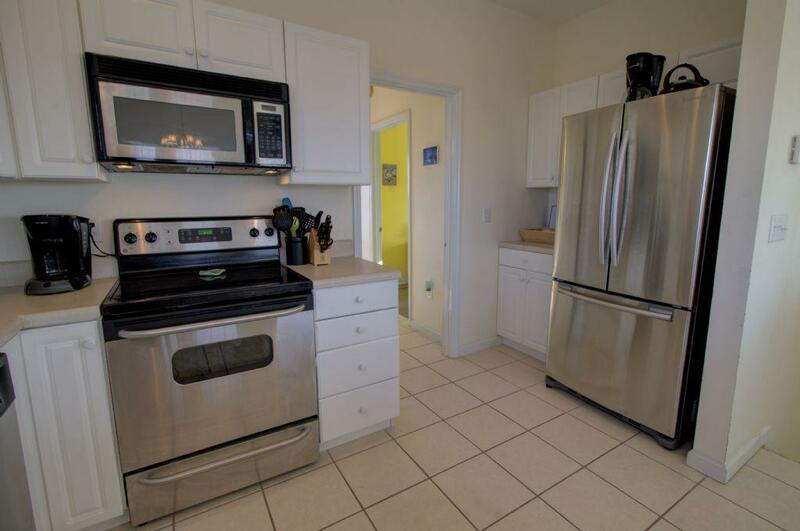 Behind the kitchen, you will find a Queen bedroom on the right, a full shared bathroom on the left, and access to the large Oceanside deck. 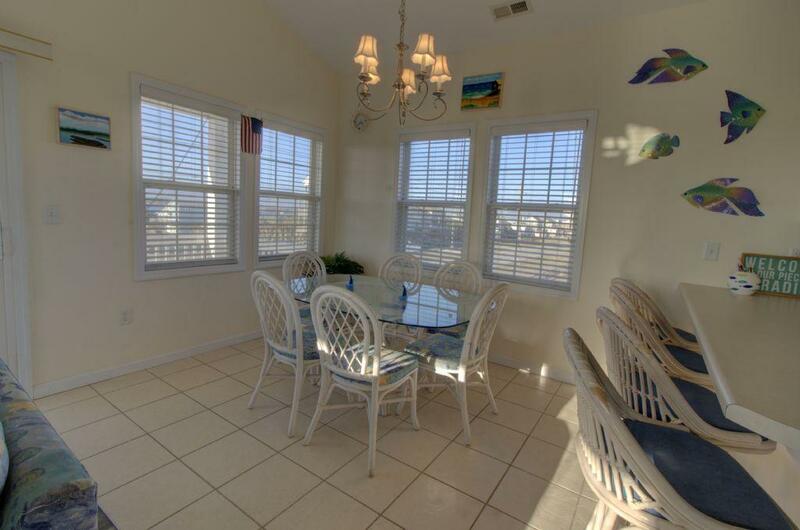 Enjoy the cool ocean breeze and sounds of the waves crashing while you eat a meal at the picnic table! 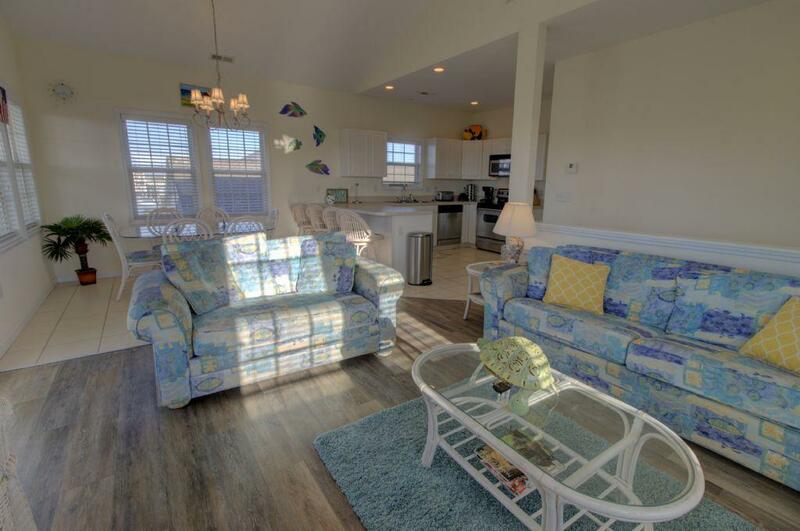 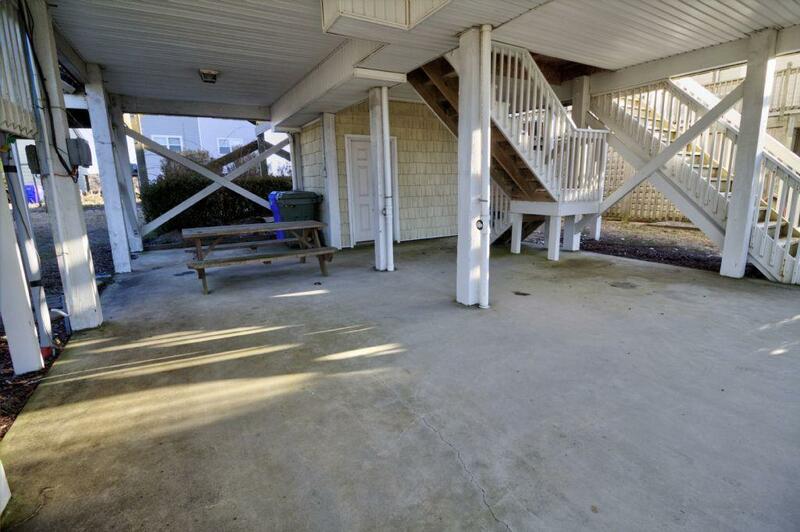 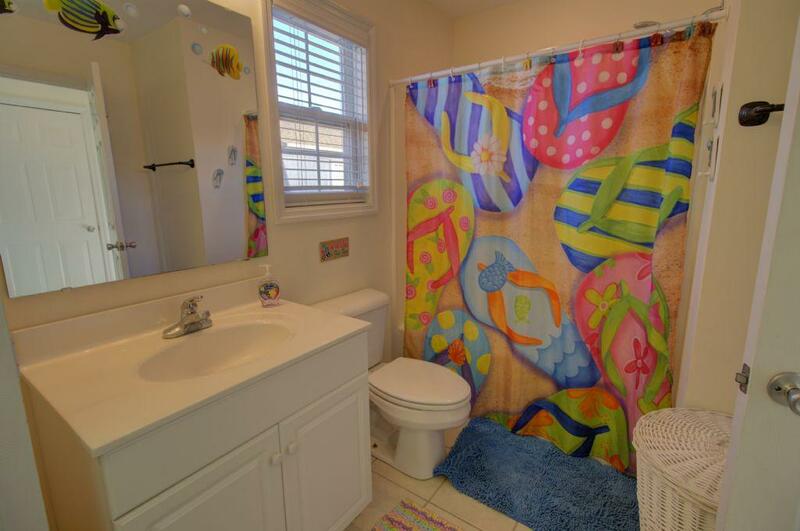 "My family and I had a wonderful time at this beach house last year. 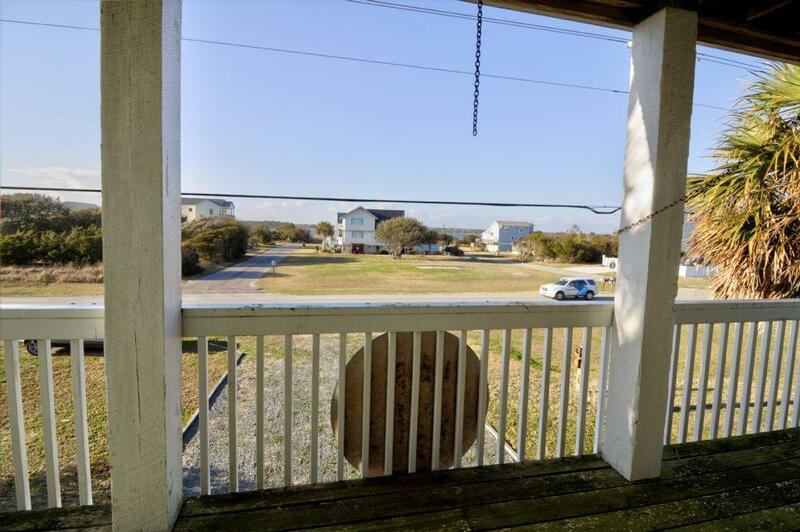 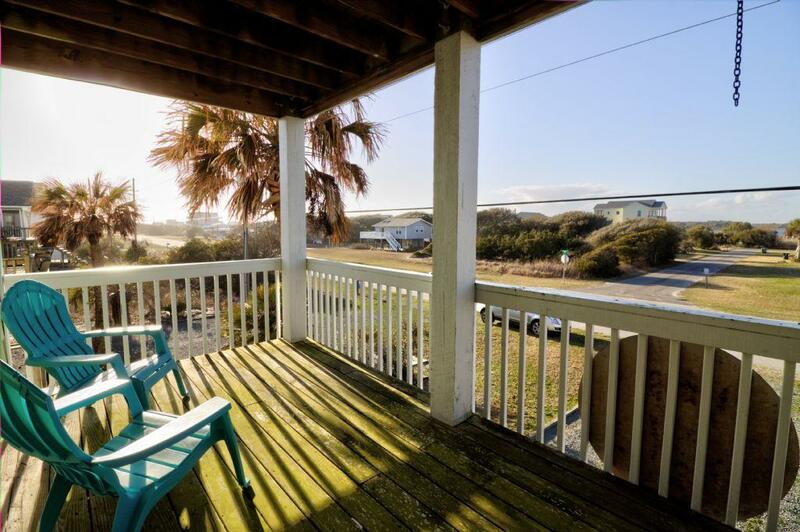 There are beautiful views of the intracoastal waterway (and the sunset) from the front porch and views of the ocean from the back porch. 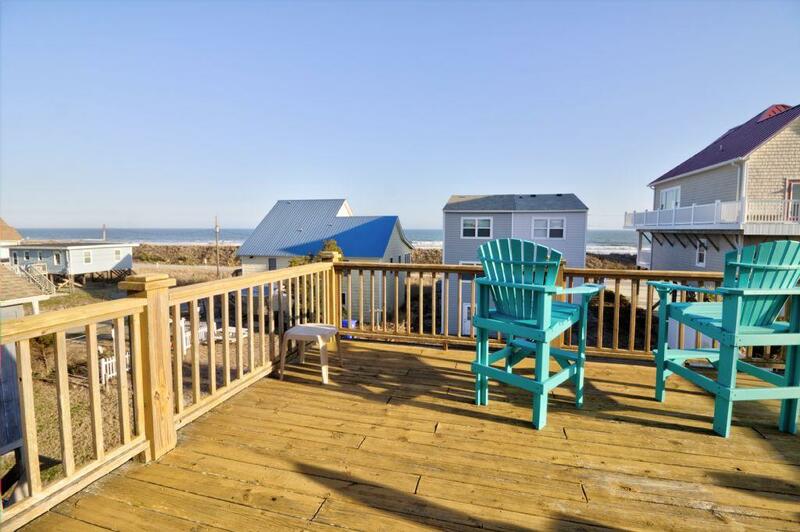 The beach is literally a 30 second walk, and because there is no public beach access nearby my family enjoyed the beach with no large crowds. 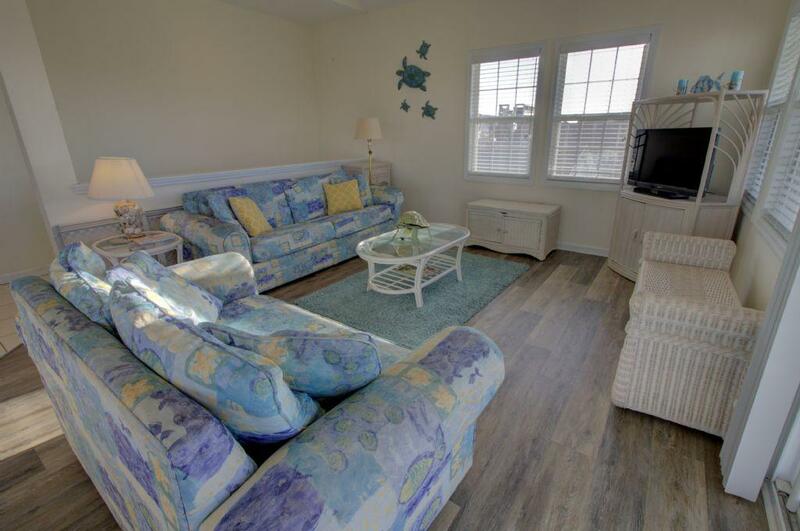 The house was clean and beautifully decorated...we especially enjoyed all the board games and huge DVD collection!! 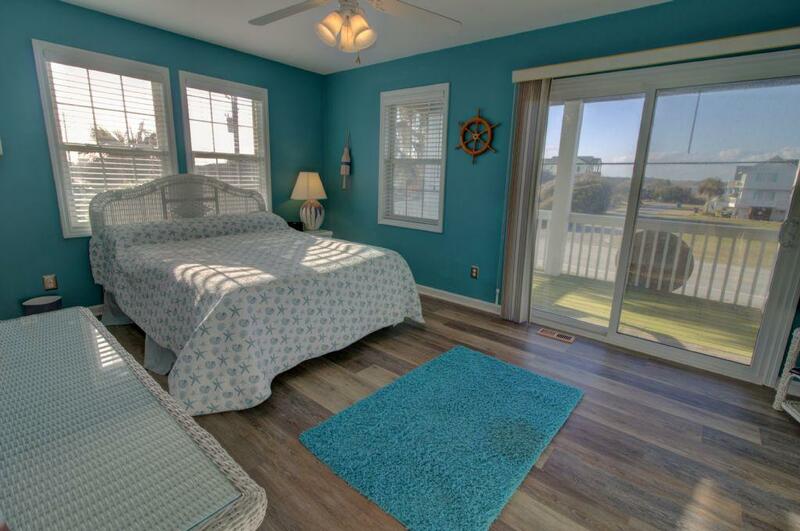 The outside (warm) shower was also a bonus at the end of a long sunny and sandy day at the beach. 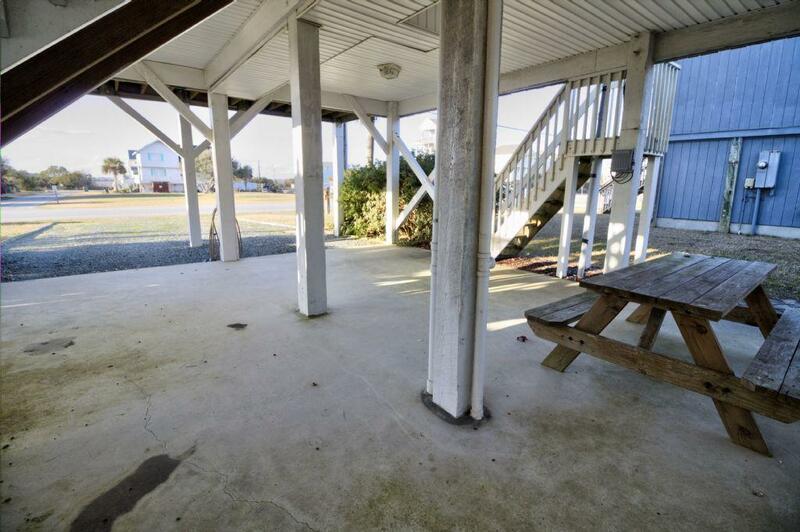 My kids are already asking when we can stay at “that yellow house with the yellow porch swing!” again.??????"